Mobilitie LLC, announced it has closed a $325 million debt investment. 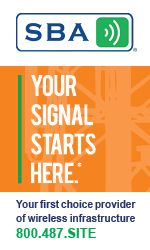 Led by CIT Bank, N.A., and TD Securities (USA), LLC, the investment will continue to fuel the exponential growth of the company’s distributed antenna systems, small cell, communication tower and Wi-Fi business investments. Bragging rights by privately held infrastructure companies oftentimes go unchallenged since their company information and finances are held closely to their capital partners’ vests. It’s difficult to identify whether they are the “largest,” more capitalized, larger in tower and DAS count, more profitable or more adept at marketing embellishments. In 2012, Mobilitie raised $1.1 billion through the sale of more than 2,300 towers and other mobile sites to SBA Communications. It currently has approximately 149 towers according to Wireless Estimator’s Top 100 Tower Companies in the U.S. Vertical Bridge, a subsidiary of Digital Bridge, owns 2,998 towers. In July, Digital Bridge purchased ExteNet Systems for $1 billion. 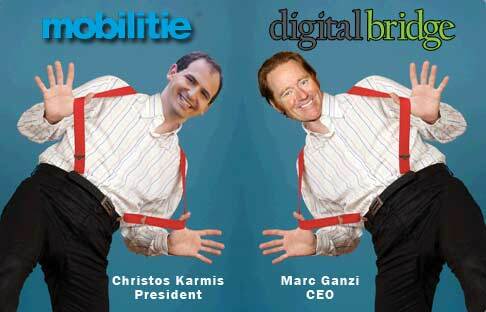 Mobilitie says its partners include all major wireless carriers, as Digital Bridge will claim. Mobility says it is entrenched with entertainment and sports arenas. Digital Bridge, through Extenet, also states that its DAS networks have been luring fans and patrons to sports and entertainment venues. But only one can be the nation’s largest privately held infrastructure company.